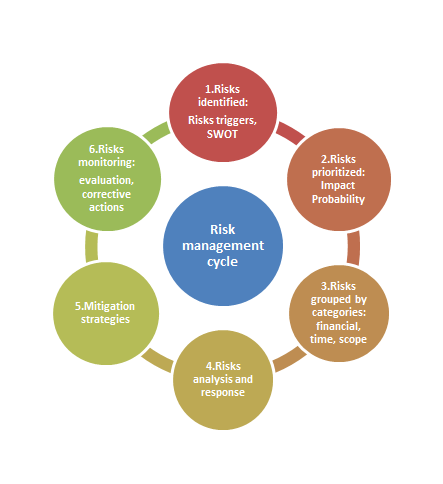 Risk management is very important for accomplishing any project, regardless of the industry, and should be developed in the planning stage of the project. Risks may come from several sources such as: resistance to change, failure to deliver projects in time, the project is exceeding the budget, the project team loses a member or a supplier is not delivering in time. Our Synapcus risk registry acts as a central storehouse for all risks identified during the lifecycle of a project and contains information on risk’s name, probability, severity and impact, mitigation strategies, risk ownership and risk status such as pending or reviewed. The registry provides a structure in which all the underlying problems facing the project team are captured. Necessary actions are then taken to diminish the probability and severity of the identified problems. 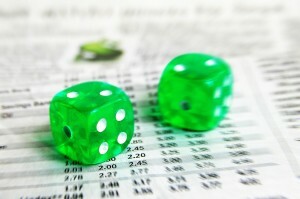 The project manager is continually adding new risks while reviewing the existing ones. The risk items are appraised on regular bases by the project team so that actions to lessen or alleviate risks can be taken.